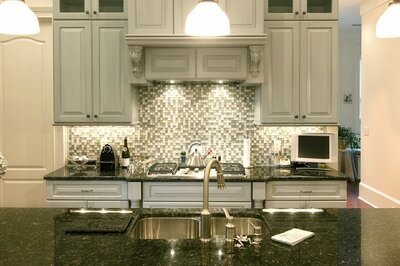 Marble countertops in Orlando are a specialty at Stone World. As a natural stone fabricator servicing Central Florida, we know that there are a number of natural stones that are the most popular and sought after for homeowners, so we have built our business around expertise in these areas. We install marble countertops in kitchens, bathrooms, patios, and many other applications throughout your home. The stunning elegance they will bring to your living area will take your breath away, and you will be the envy of the neighborhood. You will want to host all of the holiday gatherings and showcase your new, elegant home! 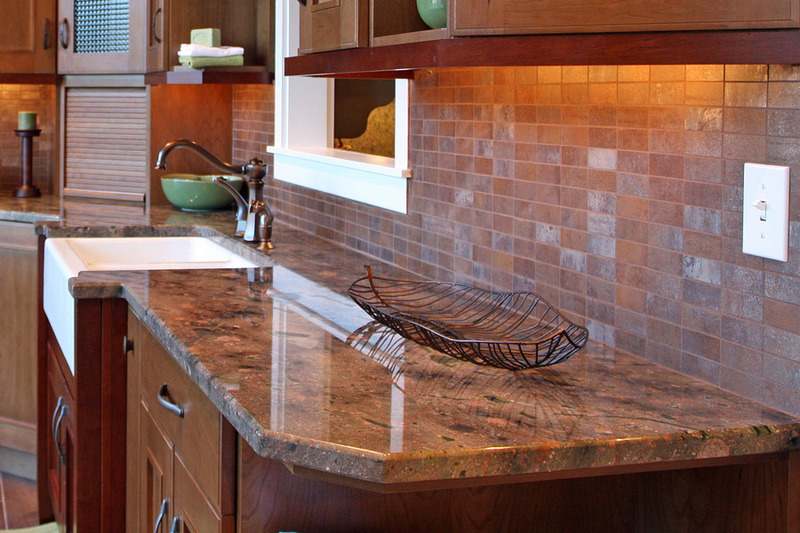 Marble countertops have an unmatched beauty, elegance, and warmth that will transform any home. One look at our Bianco Rhino marble countertops, you will definitely fall in love. Many of our clients also request for their own marble dining table designs. Of course, there are several other patterns and colors of marble to choose from, too. And we are happy to guide you through the process. Once our kitchen countertops are installed in your home, you will have a new outlook and perspective on how you see your home. It can literally give your home an entirely new look and feel that will make it feel like a completely different home. The transformation can be that substantial, and it will clearly be one of the best home investments but you will make. Many homeowners describe the experience much the same as putting in a swimming pool, an event that will change your home. At Stone World, our entire focus is on achieving the goals and vision of our client, the homeowner. We will work closely during the planning process to make sure that we achieve exactly what you're looking for, and we'll present you with many options to achieve this aim. We have many colors and stone options, so you will know exactly how are your marble countertops will look once they are installed. There are many considerations when deciding exactly what countertops you would like for your home, and your entire home decor needs to tie together to achieve the final result and best effect. 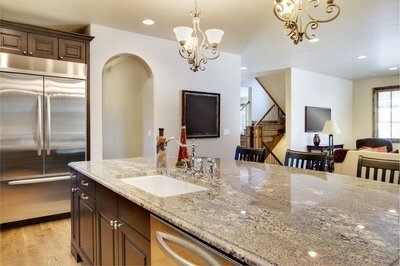 If you wish to get a matching marble table top along with your countertops, we can do that for you too. We will work with you every step of the way to make sure you're 100% satisfied with your marble countertops in Orlando. 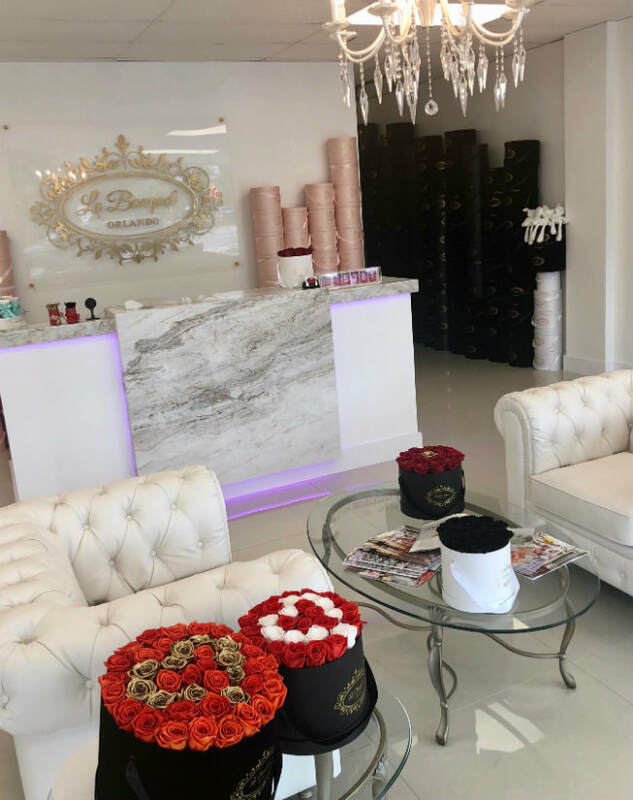 We install our gorgeous marble countertops throughout Central Florida, including Orlando, Windermere, Maitland, Lake Mary, Winter Park, Ocoee, Sanford, and all of the surrounding areas. Our proposals are always free, and our marble countertops Orlando will truly be transformative for your home and living space. Contact Stone World today at 407-341-4688 to learn about our marble countertops in Windermere and throughout Central Florida.